If you’re here for a date, then take it from us, no one is ever at a loss when it comes to date night ideas in Houston. 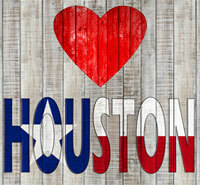 Whether you want to explore the city or run away from it for a while, dates in Houston are never ordinary. Check out these 8 fun ideas that will make your date a success--you’ll be able to impress with no problem at all. Tiny Boxwoods is a fun twist in the typical dinner-and-a-movie date. Treat her to dinner on a Saturday night in the garden-like cafe and watch her eyes light up in the old-fashioned lamps as she takes in the ivy-covered walls and gigantic glass windows. Then get ready for her to cuddle close as you catch a movie on the lawn shown every Saturday night. What she thought would be the most boring date of her life is now the best. Good job! A somewhat hidden gem, tucked away in Oak Forest, Petrol Station is a great place to take your date for a chilled outdoor setting. Boasting an inventive menu with beer options that would satisfy even elite beer snobs, you can dig into starters like the Basket of Pub Fries or the Petrol Pub Wings. When you’re good and ready, take your pick of the Station’s sandwiches and burgers. Nothing creates memories better than something you can’t forget. In a year’s time, you’ll still be saying, "Remember when you took me to a place housed in an old gas station?" Good times! If your date is the outdoorsy type who loves history, escape from the big city for a while and go wine-tasting at the lush Haak Vineyards and Winery. Weekends are the best time to go: the tour is at 5:00 pm, then have dinner at the facility. The deep blue of the country sky, the unique aroma of the vineyards and the winery itself, will create a date night you won’t forget. Blacksmith is a flexible date night option. 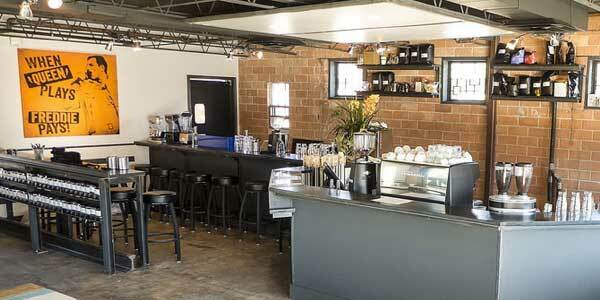 You can meet at the spacious cafe for a pre-dinner round of coffee or tea. 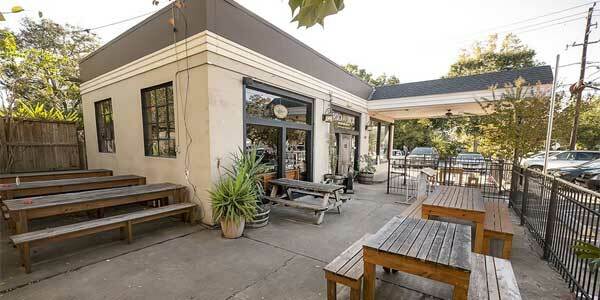 You can also end up at Blacksmith after dinner or a movie or both. But Blacksmith isn’t just a stopover place. Go daring with the Pate So Sammy, a sandwich with a Vietnamese twist. It covers a Saigon pork patty with Nuoc Mam fish sauce and an egg. That’s sure to please your date’s taste buds. Nothing new under the sun when it comes to date nights? Then why don’t you try something old? Our Joystix Classic Games and Pinballs has a free-play pay-on-entry showroom. Whether it’s challenging each other to an old-fashioned racing game, teaming up in a shooting game, or racking up points together or apart on a Street Basketball scoring machine, you’ll both have the time of your lives. 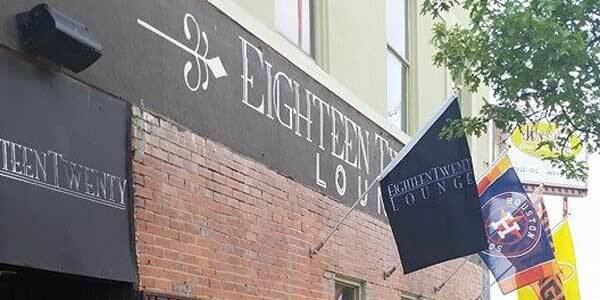 After the games, take a drink at the Eighteen Twenty Lounge, right beside the showroom. If you aren’t sure whether or not your date would like something like this, peruse her online dating profile. Zoosk has a great apps that will let you pull up a profile and review your date’s interests in seconds. What better way to break the ice on a date than to sing in front of strangers – and your date! 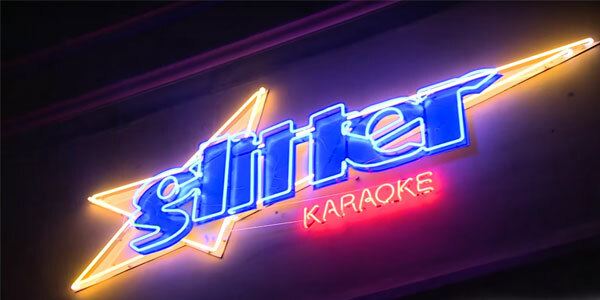 Down a glass of liquid courage for the nerves then hop on the stage and belt out your song and see if you two Houston singles are a match made in heaven at Glitter Karaoke. The park-like bar and dance floor has a trick of getting people out of their shells and on to the dance floor. Puff out your hair and tuck everything else under a belt, and head down to Etro Lounge for their 80s weekend nights. 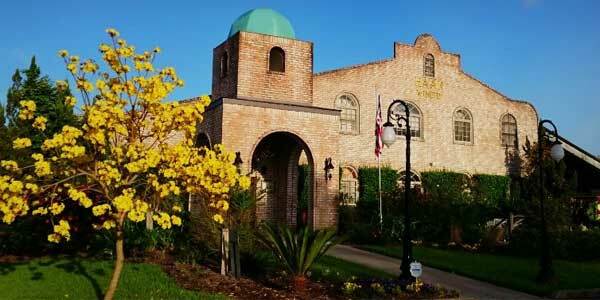 It’s the perfect place for Houston singles to meet, get crazy, pretend to be in another century, and create a dance date night that has no equal. No matter how late the movie ends or how long the dancing goes, you can be sure of one place that will indulge your midnight craving or tired feet. 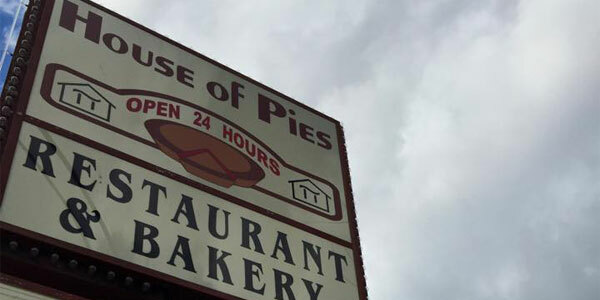 The House of Pies is open 24 hours a day, 7 days a week, and it has more than enough kinds of pie to satisfy the pickiest pie-eater. You can choose from fruit pies and cream pies, or classic pies such as pumpkin or buttermilk. If either of you want something different, they have a great selection of cakes or meringues. A great way to end the night - on a sugar high! 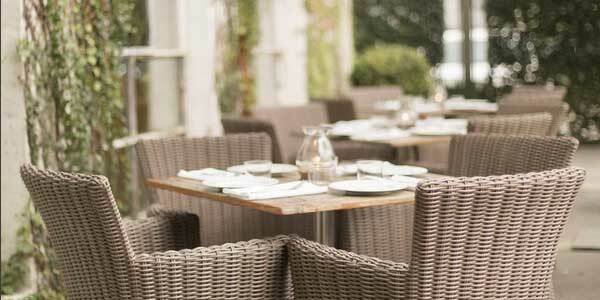 The stress of date-planning is always in picking the perfect spot for an unforgettable first (or nth) date. These 8 fun date night ideas in Houston won’t leave you hanging. 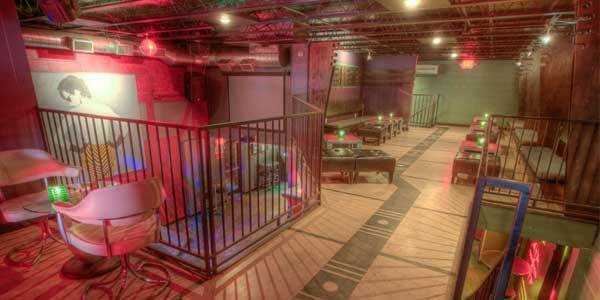 There’s something for everyone, and your date will surely be a success in any one of these places. If you’re unsure as where to go, don’t be afraid to ask--that’s why these online dating sites have great features like Match’s chatting interface that makes communication very easy. Now that you’ve planned the perfect Houston date, find the online profile match, and get started today with Christian Mingle. EliteSingles Pricing Plans: How Much Does it Cost to Find Love?